We “Solubilis Corporate Services” acts as a central focal point for company registration in Cochin with high esteem services. To establish a legal entity to your business and for legal consideration, it is important to register the company. 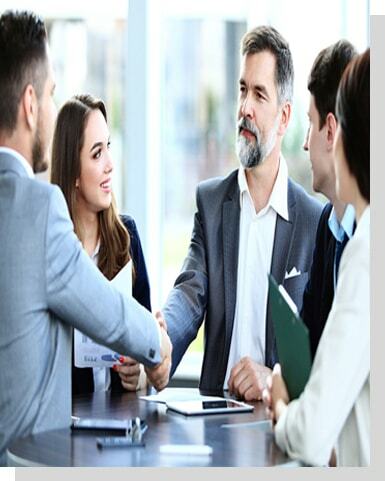 Whether the business is small or big or any other start up concern seeking for the legal suggestion to incorporate a company, we are there to provide a reliable service and excellent business ideas by our team of experts to make them lead a business very smoothly. We guide our clients efficiently for their business enhancement. Company Registration can be done for private limited, public limited, one person and Limited liability partnership companies. Our company registration services in Cochin like Private Limited Company, Public Limited Company, One Person Company and Limited Liability Partnership (LLP) registration services in Cochin.